Private residence heating is a widely discussed topic on the web. Indeed there are many ways to supply a country house with hot water and heat. The house size, comfort level, condensing boilers, amount of circuits, budget restrictions — there are too much specific features in every element of the heating system. For someone handling the task for the first time it is usually an ordeal to choose the overall layout, as well as separate elements. Digital storytelling that helps to make a choice to the customer when he faced an infinite range of heating equipment. Here are four stories about private residence heating, narrated in the first person. Four houses, four families, and four heating schemes will help the customer to find out what products and which solution principle would be the best fit. Vadim Smirnov / OKC.Media, 2016. A global leader in thermic comfort and energy efficiency. 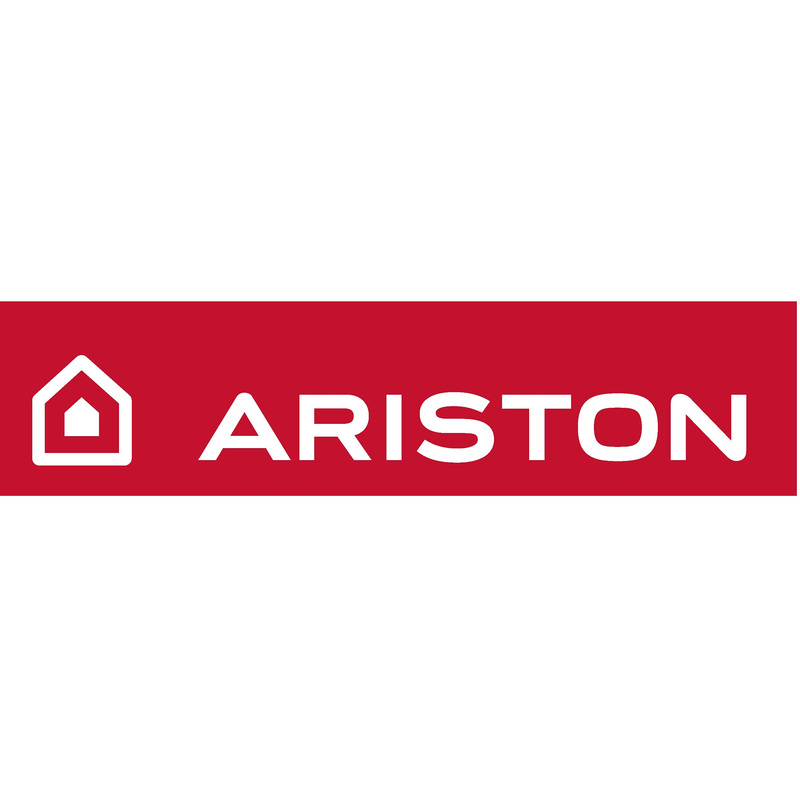 All over the world, Ariston Thermo is synonymous with comfort, energy efficiency and respect for the environment, thanks to its high efficiency products, its plants in compliance with the most advanced production standards and excellent pre- and after-sales customer support services. The Group has a leadership position in the global thermic comfort market for domestic, commercial and industrial spaces. 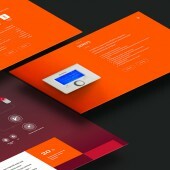 Four Stories About Warmth Promotional Website For Ariston by Vadim Smirnov/Okc.media is a Nominee in Website and Web Design Category. · Click here to register today inorder to be able to view the profile and other works by Vadim Smirnov / OKC.Media when results are announced. Four Stories About Warmth Promotional Website For Ariston by Vadim Smirnov/Okc.media is Winner in Website and Web Design Category, 2016 - 2017. · Press Members: Login or Register to request an exclusive interview with Vadim Smirnov / OKC.Media. · Click here to register inorder to view the profile and other works by Vadim Smirnov / OKC.Media. Did you like Vadim Smirnov/Okc.media's Web Design? 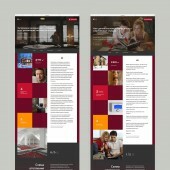 Did you like Four Stories About Warmth Promotional Website For Ariston? Help us create a global awareness for good web design worldwide. Show your support for Vadim Smirnov/Okc.media, the creator of great web design by gifting them a nomination ticket so that we could promote more of their great web designs.